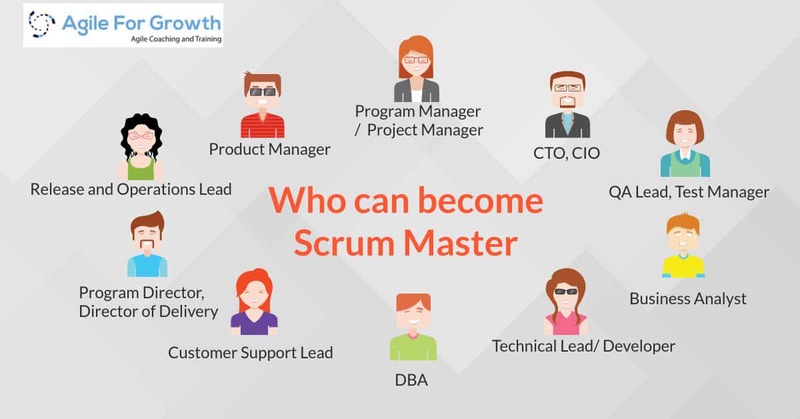 Is there any particular background required to become a successful ScrumMaster? Hi This is Kamlesh Ravlani, Scrum Trainer and Agile Coach with Agile For Growth. I am an Engineer by heart, and for many years I've worked as an Engineer, Team Lead, Project/Program Manager and Program Director before I moved to become a full-time Scrum Master. 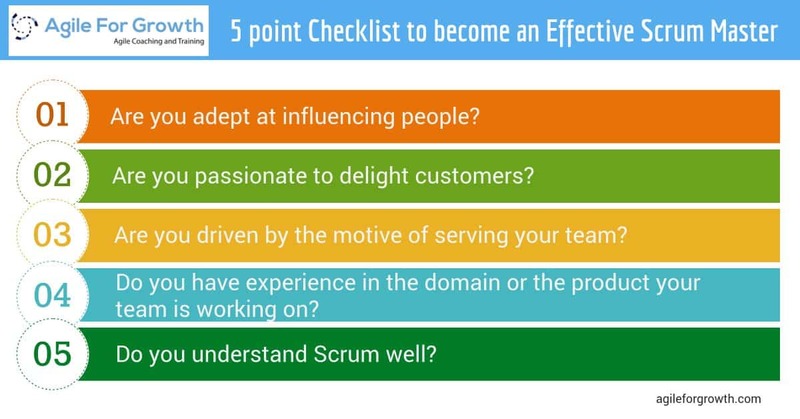 > I also give you a 5 point checklist to become successful in the ScrumMaster role. The good news is, you don't need a specific background to become a Scrum Master. People having the skillset of Scrum Master can come from any field. and, the not-so-good news is, it's hard and takes years of skillful practice to become an effective Scrum Master. Can you develop these skills? Why not!! These skills help you to leverage your existing background in helping the teams you serve. Are you one of them?. It doesn't matter if you are not. Are you adept at influencing people? Are you passionate to delight customers? Are you driven by the motive of serving your team? Do you have experience in the domain or the product that your teams are working on? Do you understand Scrum well? It doesn't matter if you are not! Depending on what background you come from, you may need to acquire new skills of Scrum Master role and you may also need to unlearn some bad behaviors that may hinder you from performing the Scrum Master's role effectively. Such as- If you manage Finance, If you Write performance appraisals, If the Scrum team members report to you, you may have to explicitly let go of that organizational power and authority to be able to serve the team as Scrum Master. 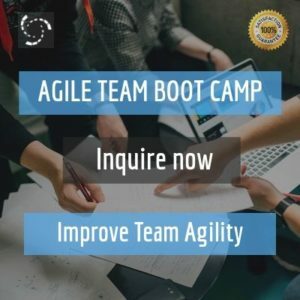 Please tell me in comments, your thoughts, and experiences about who can become an effective Scrum Master?